Today, we lost a champion for girls. Nancy Reagan passed away from congestive heart failure at the age of 94 in her Los Angeles home. Join us in sending our best wishes to the Reagan family. 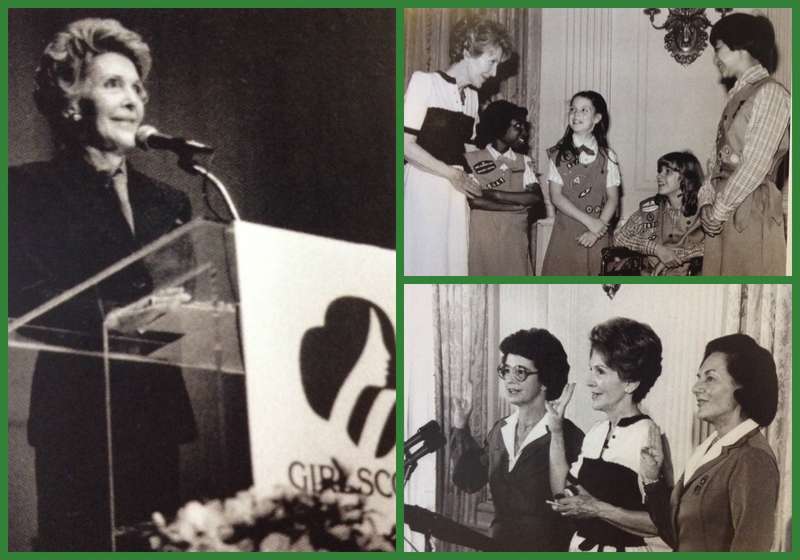 Mrs. Reagan will always be remembered as a woman of courage, confidence, and character.